Grave Reference: XVII. B. 12. Cemetery:COLOGNE SOUTHERN CEMETERY. Additional Information:Son of James and Elizabeth Wilkinson, of Burngrange, Motherwell. 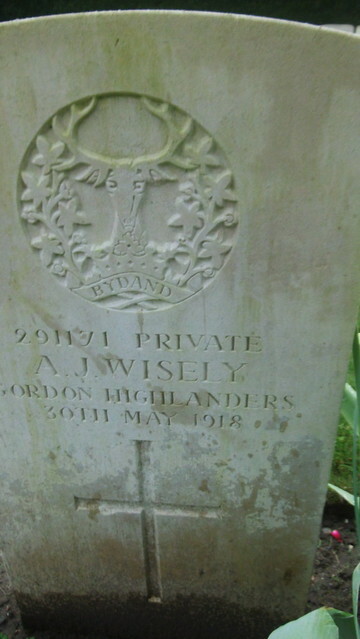 Additional Information:Son of John and Bessie Wilson, of Ivy Cottage, Rosslynlee, Roslin, Midlothian. 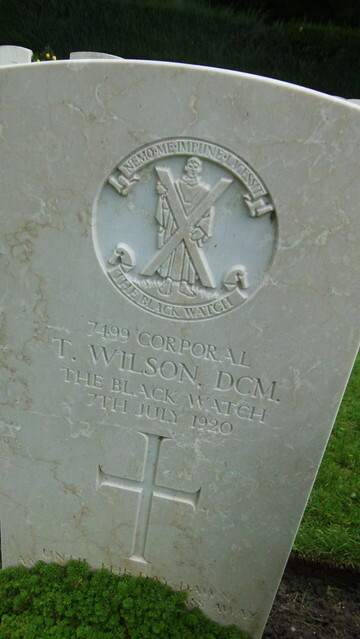 Additional Information:Son of Thomas and Margaret Ewen Wilson, of Edinburgh. 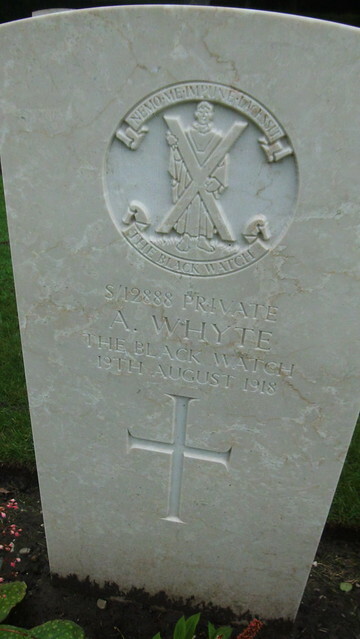 Additional Information:Son of Mr. H. W. Windross, of 19, New Row, Dunsdale, Guisborough, Yorks. Grave Reference: VIII. G. 7. Cemetery:COLOGNE SOUTHERN CEMETERY. Regiment/Service:Highland Light Infantry 16th Bn. Additional Information:Son of Alexander Woodburn, of 71, Dryburgh Avenue, Rutherglen, Glasgow. Regiment/Service:Royal Engineers 63rd Field Coy. Additional Information:Son of Daniel and Isabella Young, of 108, Alexander St., Wishaw. Regiment/Service:Northumberland Fusiliers 23rd (Tyneside Scottish) Bn. Grave Reference: XVII. A. 14. 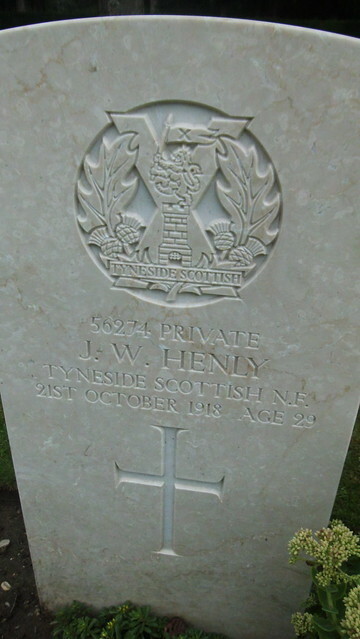 Cemetery:COLOGNE SOUTHERN CEMETERYAdditional Information:Husband of Emily Jane Henly, of 25, Queen St., Boosbeck, Yorks. 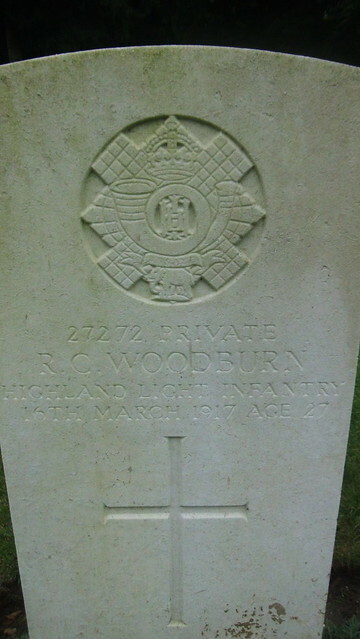 Age:27Regiment/Service:Royal Garrison Artillery 223rd Siege Bty. Additional Information:Son of James and Eliza Coull, of Dundee. Additional Information:Son of John and Euphemia Dalgleish, of "Big Holms," Langholm, Dumfries-shire; husband of Janet D. Adams (formerly Dalgleish), of Terrington Villa, Warrenton, Cape Province, South Africa. Served in the South African Campaign and with the South African Constabulary, 1901 to 1907. Fought during Rebellion, 1914. Went to France, 1915. Regiment/Service:Royal Field Artillery 41st Div. Ammunition Col.
Additional Information:Husband of Agnes Maguire McKenna (formerly Docherty), of 12, Welbeck St., Kilmarnock. Native of Kilmarnock.